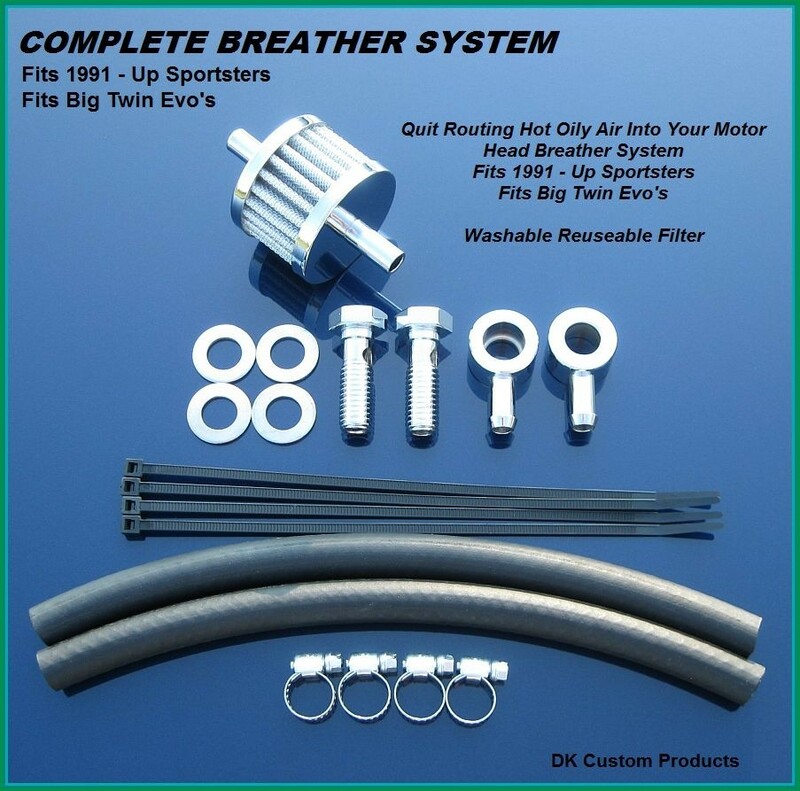 A Breather Kit is needed to mount many aftermarket Intakes & Air Cleaners. 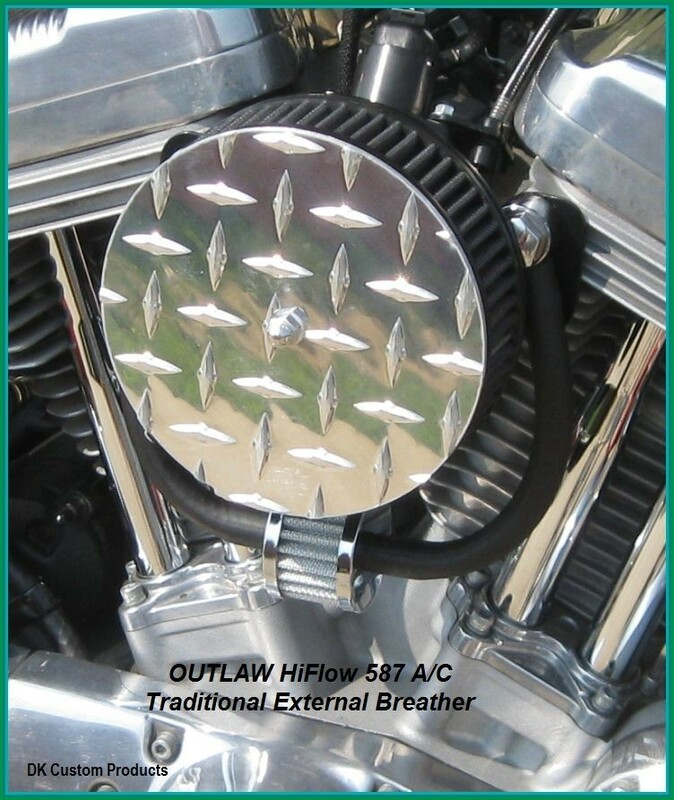 This kit will work with the OUTLAW HiFlow 587 Air Cleaner and many other aftermarket Stage 1 Air Cleaners*. 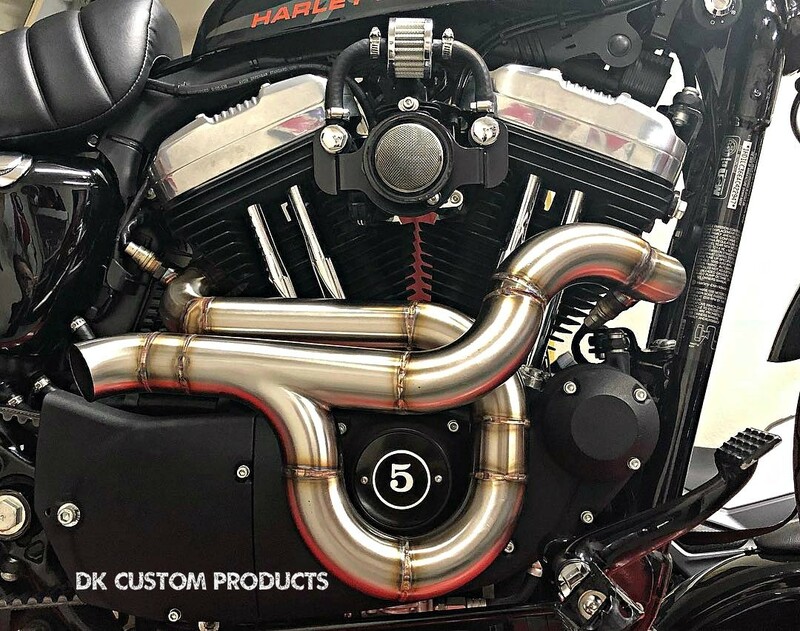 The EPA has required Harley to route hot, dirty, oily crankcase air back into the air cleaner compromising the performance of your engine. 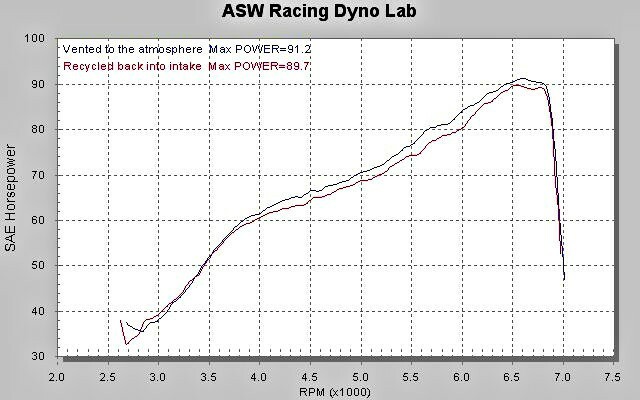 This vents it without compromising the performance and longevity of your motor. 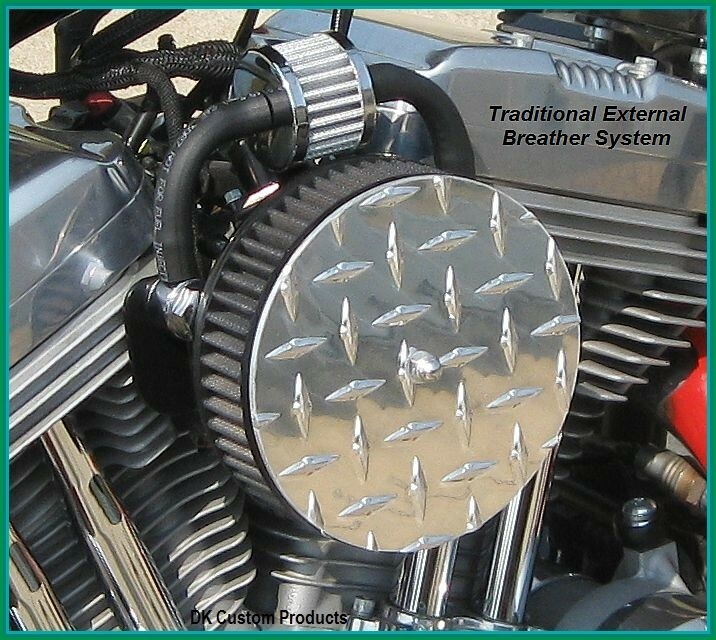 With this breather system you will experience a slight performance increase. 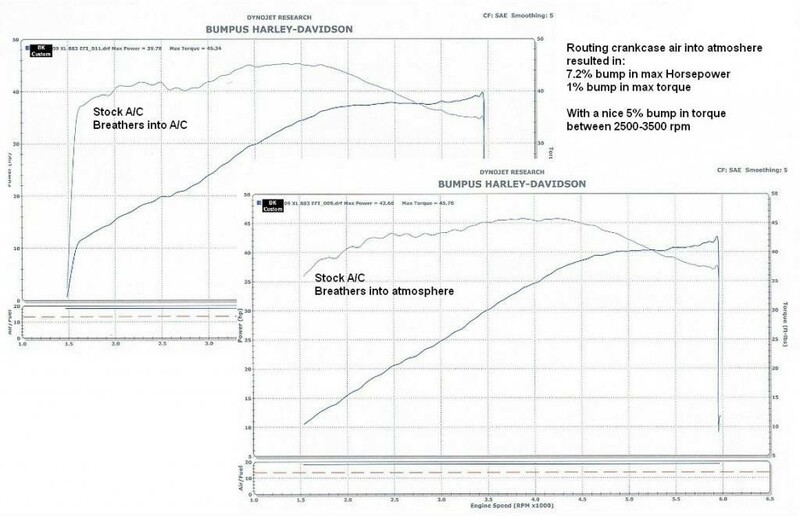 This is because engines like Cold Dry air! 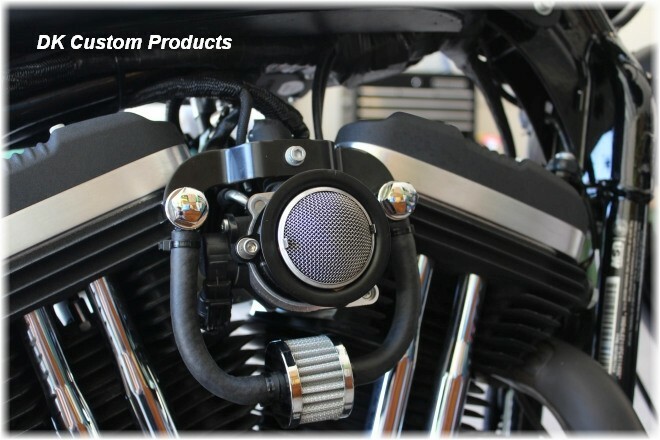 *Will work with the standard 1/8" thick support bracket, and some others that are up to 3/8" thick. 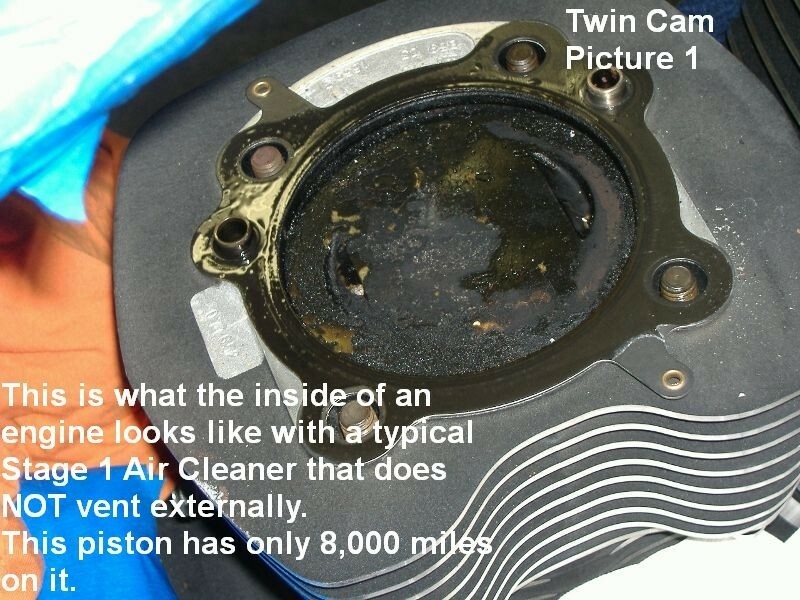 These can be routed for the filter to be above or below the air cleaner (above is better so that the oil will drain back into the engine). 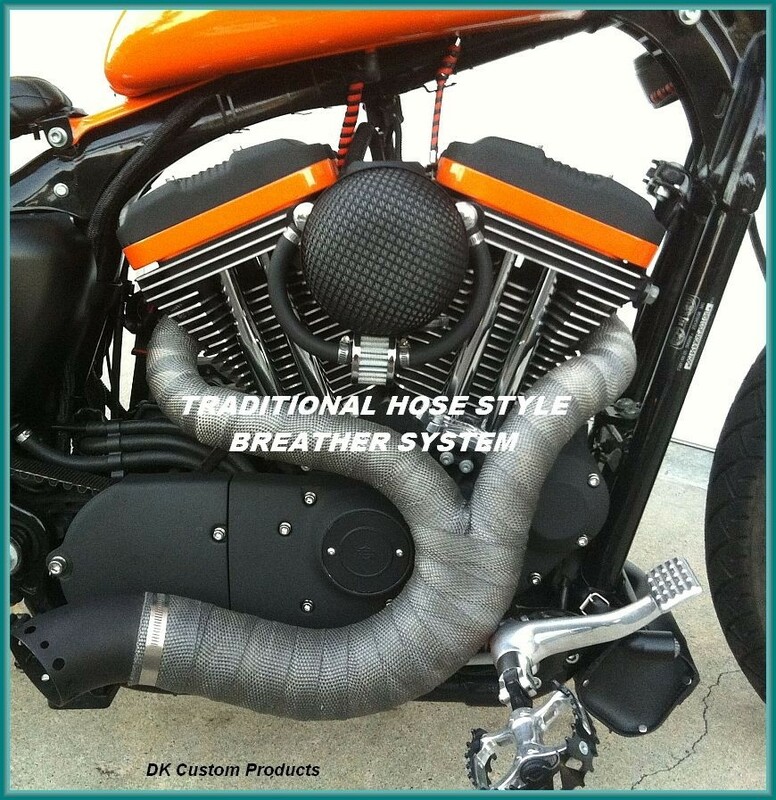 You can also use a hose to route directly to the ground. 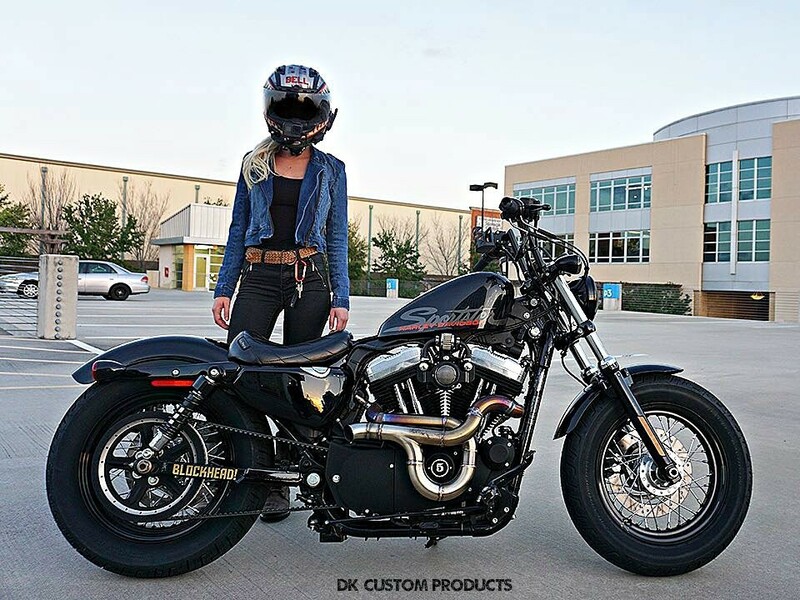 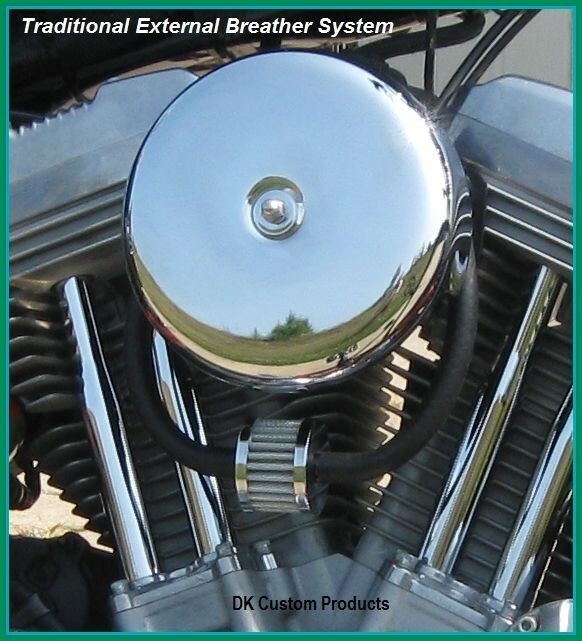 Caution: Motorcycles modified with this DK Custom Products High-Performance part may not be legal for public highway use in some areas. 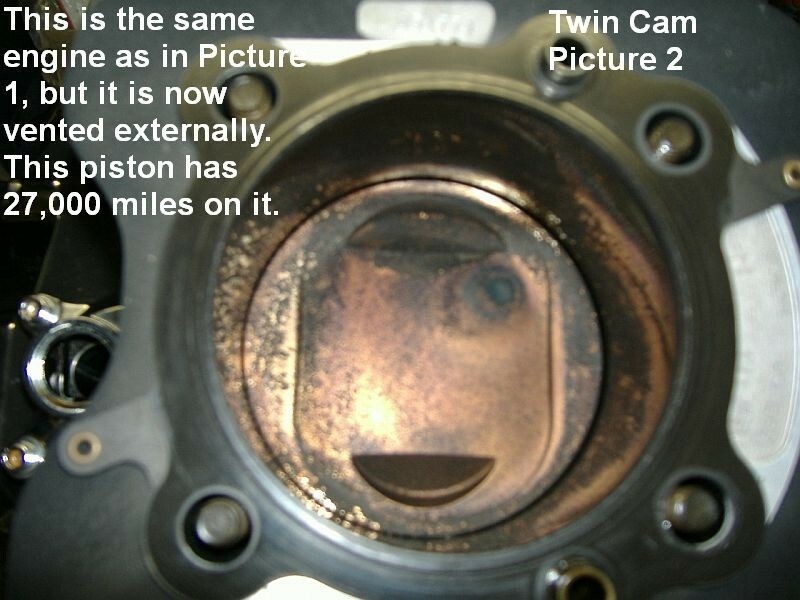 The user shall determine suitability of this product for his or her use.